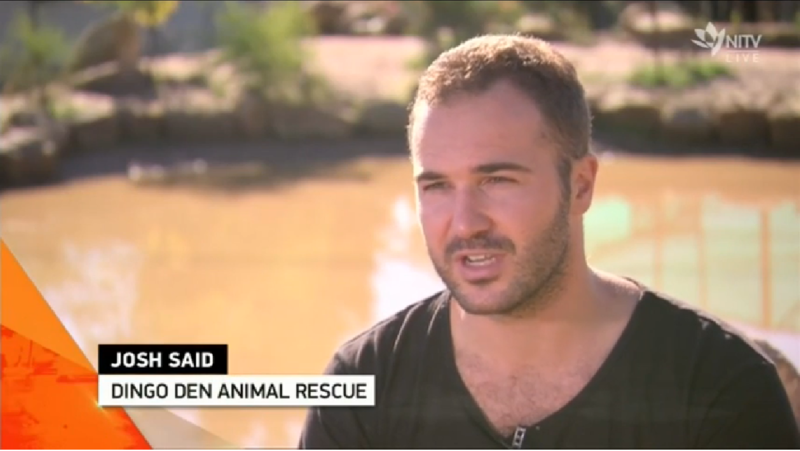 Dingo Den Animal Rescue participates in a number of public events and media campaigns to save the wild-hearted. Keep up-to-date with our latest media and events here. We are always finding new ways to save the wild-hearted. Keep up-to-date with our latest efforts here, and sign up to our newsletter. Our mission to save the wild-hearted is enhanced through public education and advocacy via a variety of media platforms. Stay up to date with our latest coverage here, or request a media interview to support dingoes through a positive media story. Bringing our dingoes out to the public is an exciting way to educate Australians about our vulnerable native canid while providing a fun and memorable experience. Our encounters give most people their first (and sometimes only) opportunity to meet a dingo up-close. Click here to organise a visit from the Dingo Den Pack. Who's scared of the big, bad dingo? The perfect date to dispel myths about these misunderstood animals, our Howloween fundraiser is a night not to be missed! Book your tickets for a fun night of games, food, educational activities, and have your professional photos taken with our dingoes all dressed up for trick or treat! Don't forget your own costume, best dressed will win a prize!